DECORATIVE FIGURES - CIAF, S.L. 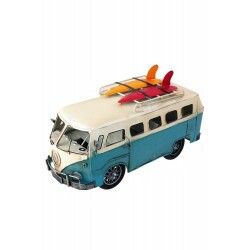 DECORATIVE FIGURES There are 69 products. 5T. 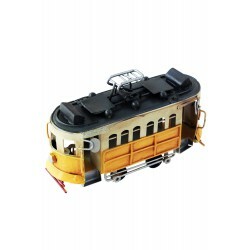 Decorative yellow streetcar in aged metal. 5T. 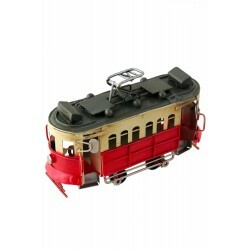 Decorative red streetcar in aged metal. 5T. 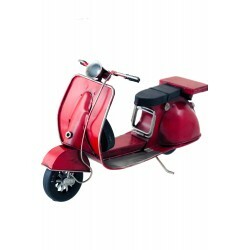 Decorative motor bike red «Vespa» in aged metal. 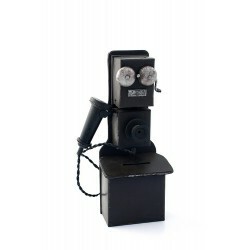 5T. 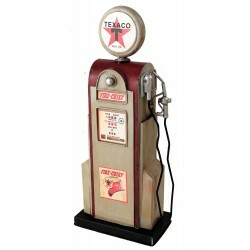 Decorative petrol pump in aged metal. 2T. 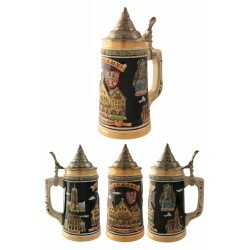 Decorative ceramic mug beer 700 ml. «Berlin». 2T. 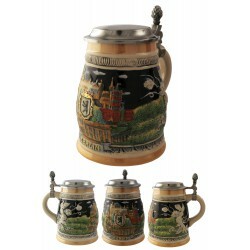 Decorative ceramic mug beer 750 ml. «Deutschland ist schön». 2T. 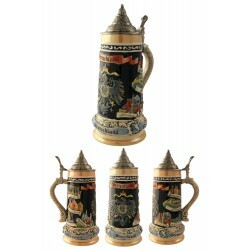 Decorative ceramic mug beer 750 ml. «Germany». 2T. 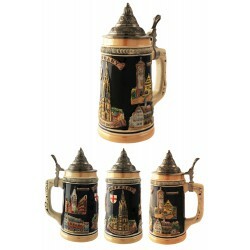 Decorative ceramic mug beer 700 ml. «Germany-Frankfurt». 2T. 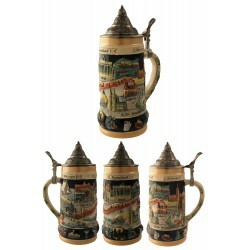 Decorative ceramic mug beer 750 ml. «Deutschland».